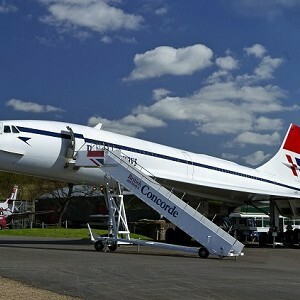 Touchdown at Brooklands Museum for a kerosene fuelled day of aviation antics and activities. This promises to be a day like no other at the Museum - the emphasis is towards the skies as we dedicate the whole site to Brooklands’ rich and varied connection with all things aviation. The Museum’s aircraft and cockpits will be open for visitors to explore, and outside the Bellman Hangar, there will even be a chance to see and hear some of the early aircraft in action. Over by the Shell Pagoda youngsters under 5 will be able to ride pedal-driven model aeroplanes and the Museum’s Learning Team will be laying on everything needed in a fantastic aviation themed workshop for youngsters.